I was recently in Halifax and was able to snap a couple pictures of the local bird life through the wind and rain. One of the more popular waterfowl in these parts are the black duck making homes of the ponds and the shoreline. 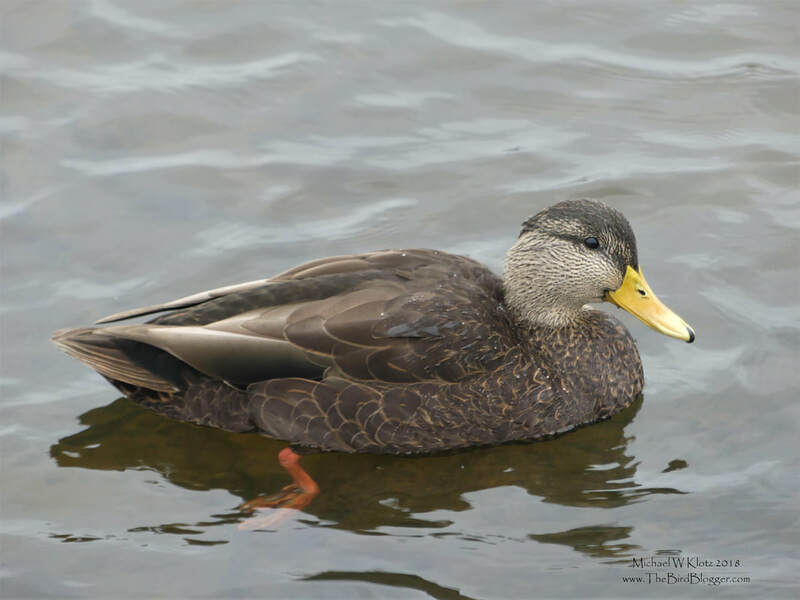 both sexes of the Black Duck look very similar to the female Mallard, but are very dark with a pronounced color separation at the neck. This bird was on Shore Road Pond with several others of its kind as well as Mallards.